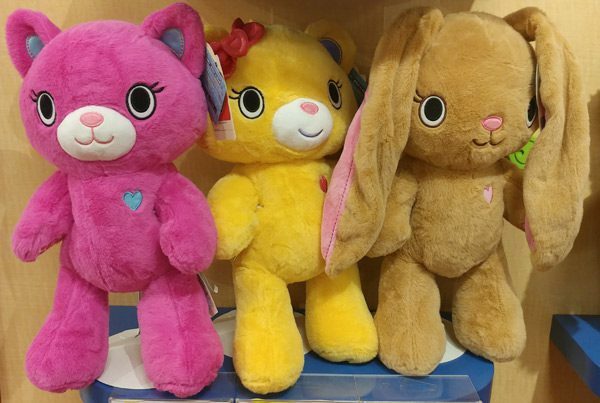 Kabu Collection at Build-A-Bear Workshop - Super Cute Kawaii!! When I received a flier in the mail announcing the new Kabu collection at Build-A-Bear Workshop I dropped what I was doing and ran out to check it out! 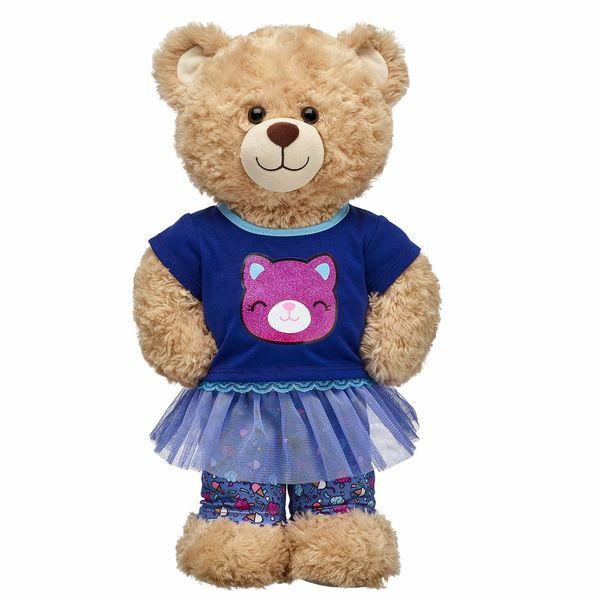 There are 3 super cute characters: Catlynn – the pink kitty, Pawlette – the light brown bunny and Bearnice the yellow bear. 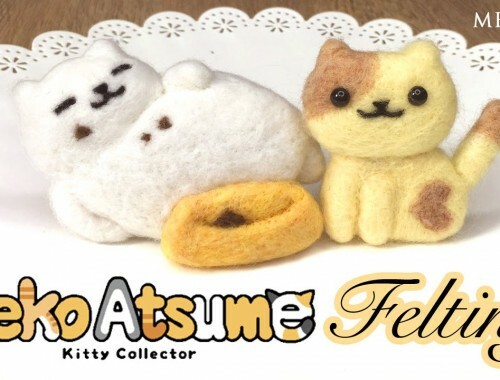 All three are cuddly and made of soft material. 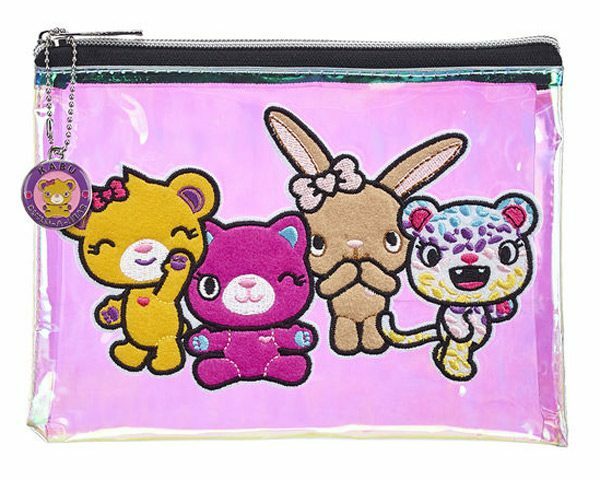 The Kabu line has loads of adorable accessories for the plushies and for yourself. 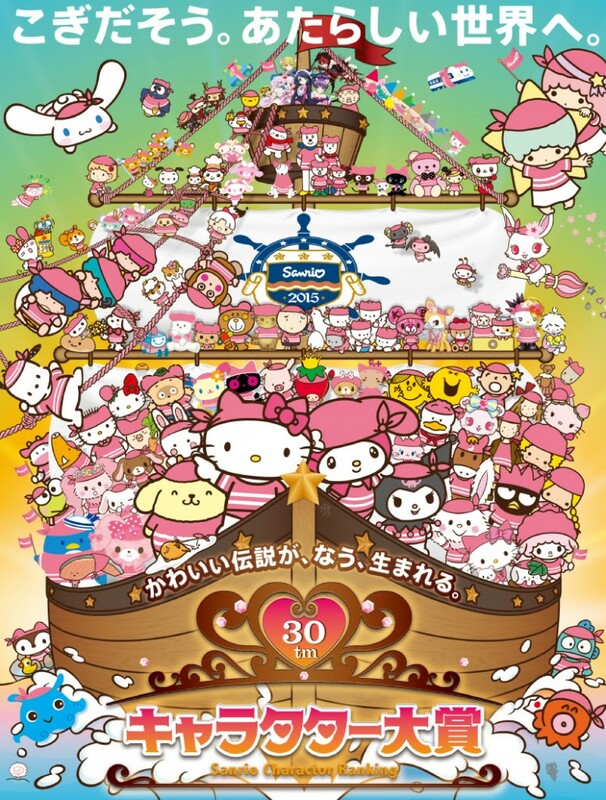 My favorite is the little fluffy cotton candy wrist strap. 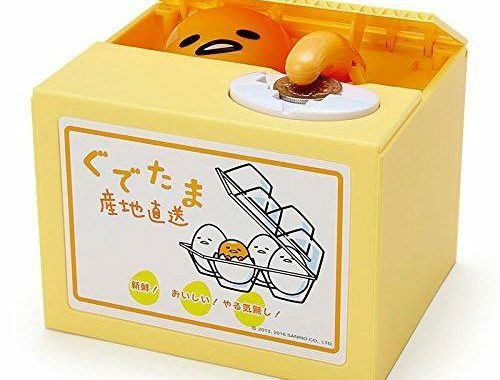 It attaches via a stretchy cord for your plushie to grab onto. There are even shoes to match! You can’t have a naked plushie! This 2-piece set featuring a sparkling Catlynn will make you wish it came in your size! This pouch could hold change, a compact and a lip gloss perfectly. The charm zipper pull is a nice touch. There is even a graphic novel and a free game for iPhone & Android. The graphics are really bright and make me smile. I am hoping they will release more characters in the future! 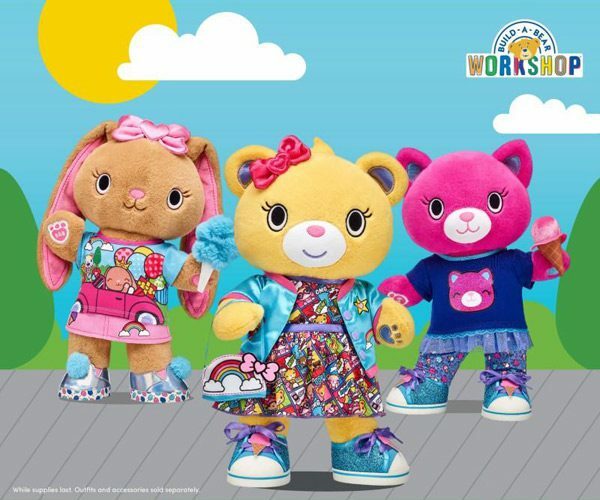 You can find the Kabu collection at Build-A-Bear Workshop stores worldwide and online.